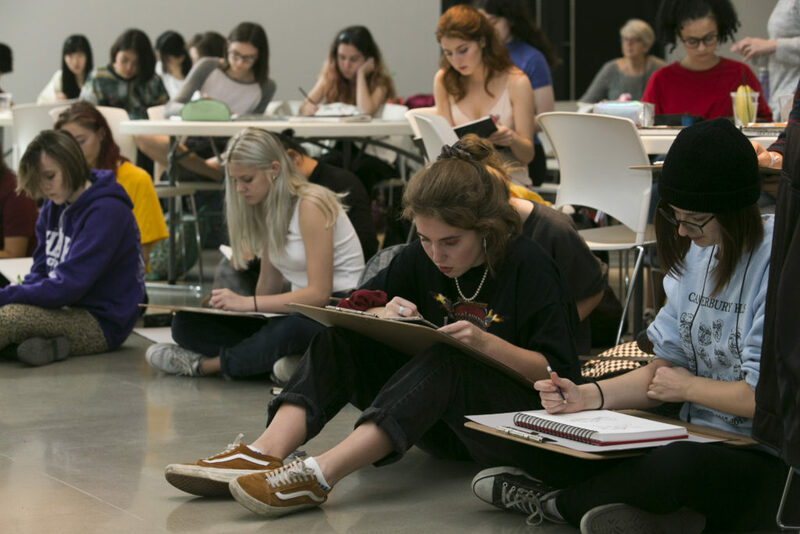 On Wednesday , September 19, PAL Ottawa members joined Canterbury High School students for a day of artistic inspiration at the Ottawa Art Gallery. It was the first of six events under the banner of Mine the Gap, a monthly programming series that explores potential for creative exchange and learning between older adults and youth in the Ottawa/Gatineau region. 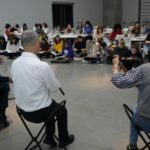 The first event brought together members of the PAL Ottawa Community, the Ottawa Chinese Community Service Centre, and visual arts students from Canterbury High School. After the formal introductions and refreshments, the students began to draw. 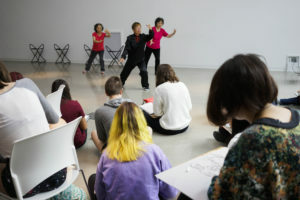 They started with movement drawing as the dancers, the practitioners of Tai Chi, and the musicians from the Ottawa Chinese Community Service Centre performed and, after a short break, did portraits of the many senior adults in attendance. The Mine the Gap project will continue once a month with participants from other organizations through February 2019. In March 2019, participants from all six events will be invited to a big community event at the Ottawa Art Gallery and at that time, we’ll have a chance to see the work that was done by participants from all six events. The Mine the Gap project is supported by a grant from the Ontario Government. 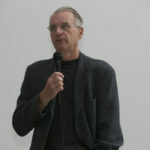 Photos courtesy of the Ottawa Art Gallery.